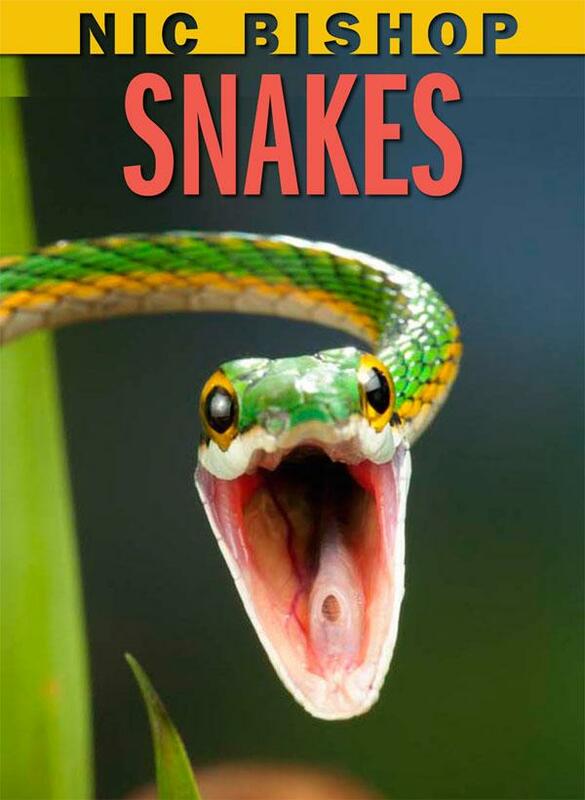 Naturalist Nic Bishop provides an in-depth examination of snakes, featuring full-color images, and sharing details on the characteristics, habitats, and abilities of various species of reptiles. 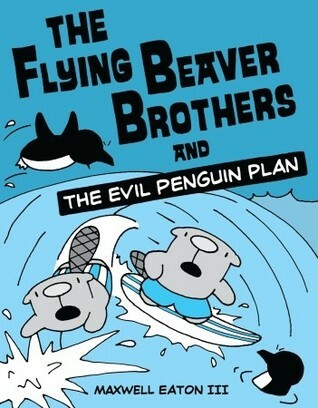 Ace and Bub, the flying beaver brothers, are fond of extreme sports and put their skills to good use to thwart an evil plot by penguins who plan to turn their tropical Beaver Island into a frosty resort. Barnum Brown's (1873-1963) parents named him after the circus icon P.T. Barnum, hoping that he would do something extraordinary--and he did! As a paleontologist for the American Museum of Natural History, he discovered the first documented skeleton of the Tyrannosaurus Rex, as well as most of the other dinosaurs on display there today. 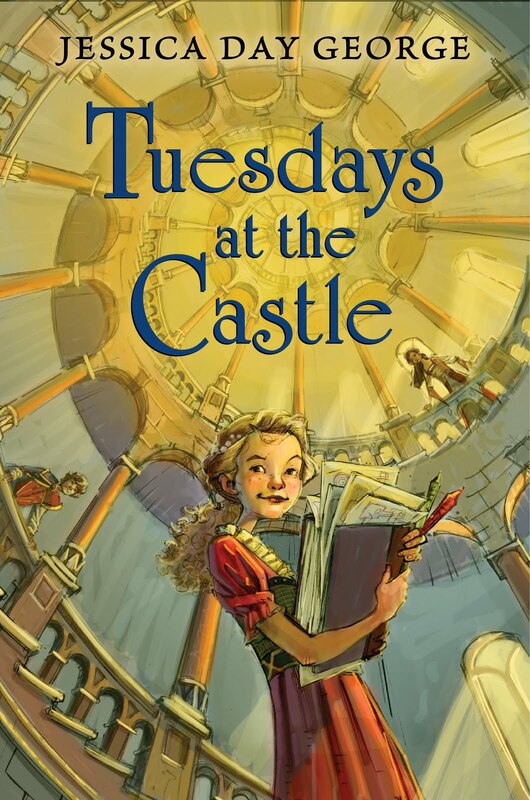 Princess Celie loves Tuesdays at Castle Glower, because every Tuesday the castle adds a new room, a turret, or sometimes a whole new wing, and Celie likes to map the changes to the castle, but when her parents, King and Queen Glower are taken captive, it falls to Celie and her knowledge of the castle to defend their home and save the kingdom. 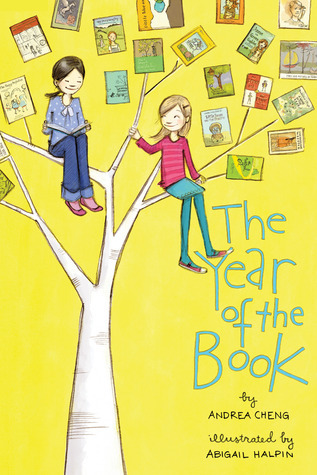 Francine and Kansas (who's new to Auden Elementary School) are competing to be the next Media Club news anchor: whoever performs the most dares will win. 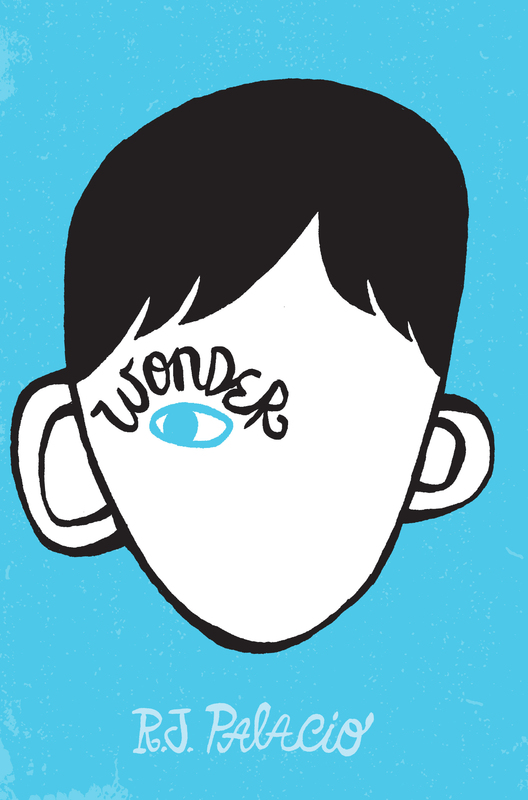 For most of her eleven years, Delly has been in trouble without knowing why, until her little brother, R.B., and a strange, silent new friend, Ferris, help her find a way to be good--and happy--again. 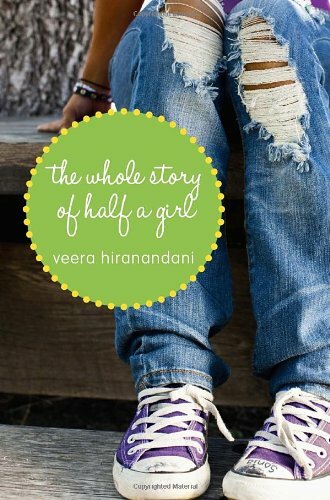 When Sonia's father loses his job and she must move from her small, supportive private school to a public middle school, the half-Jewish half-Indian sixth-grader experiences culture shock as she tries to navigate the school's unfamiliar social scene, and after her father is diagnosed with clinical depression, she finds herself becoming even more confused about herself and her family. 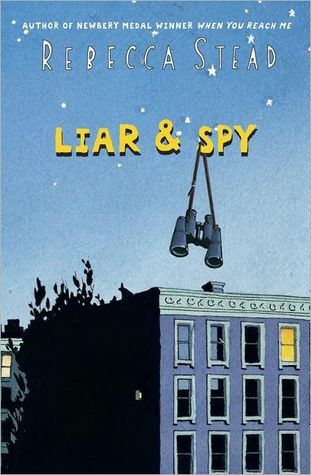 Sixth-grader Matt Rambeau finds out what it is like to have a brother when his father, a computer genius, creates a robot kid that goes to school with Matt, shares his feelings and ideas, plays, does chores, fights for his "life" when chased by spies, and becomes a part of the family. A look at the career of comic book writer Bill Finger, who helped create DC Comics' superhero Batman and, for many years, wrote the Batman comic books for little payment while Bob Kane received sole credit. Explains the many ways that dogs are used in the military and how they are trained and cared for. 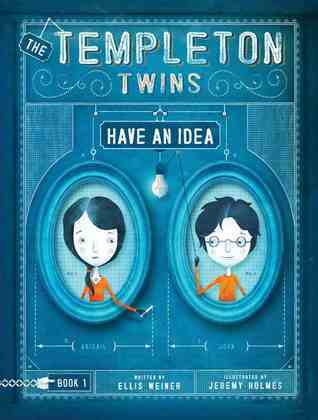 Twins Jake and Lily have a very close relationship, but when they turn eleven, their parents give them separate bedrooms and Jake begins to spend time with a group of neighborhood boys. 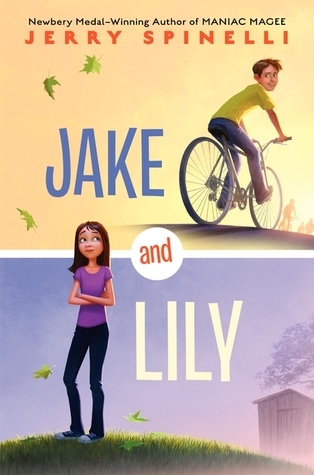 Lily is devastated as she struggles to make friends, and Jake is faced with a bully. 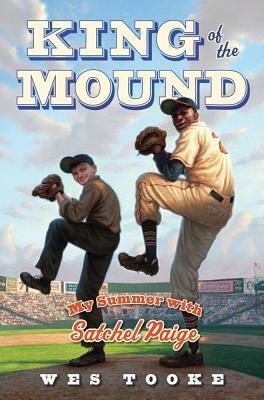 Twelve-year-old Nick loves baseball so after a year in the hospital fighting polio and with a brace on one leg, Nick takes a job with the team for which his father is catcher and gets to see the great pitcher, Satchel Paige, play during the 1935 season. Includes historical notes. 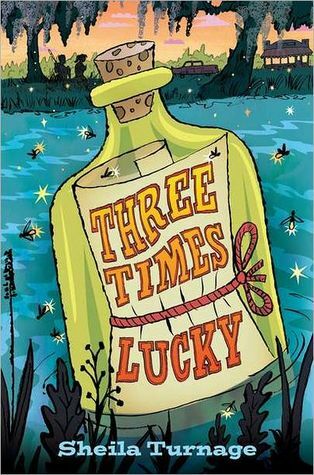 Washed ashore as a baby in tiny Tupelo Landing, North Carolina, Mo LoBeau, now eleven, and her best friend Dale turn detective when the amnesiac Colonel, owner of a cafe and co-parent of Mo with his cook, Miss Lana, seems implicated in a murder.